If we’re born poor do we stay poor forever? If mom and dad were rich, will we be rich? Money is clearly a confusing and sensitive topic. But it is exactly the confusing and sensitive topics that mean the most to people...so let’s open this can of worms and talk about money, wealth, and the secret behind being super rich and having a private island (ok joking about that last one). The average American starts amassing debt at 18 years old. When they go to university. At University, they probably also get a credit card...you know...to build credit. And the credit card becomes this magical little plastic toy that buys us Panda Express, or a pair of new shoes whenever we want. Then the average American graduates from college, and treats themselves to a brand new car. They deserve it after all the hard work...plus they need to get to work. Then later on they fall in love, get married, and pop out some kids. What comes next? Yep you guessed it a two-story house in the burbs with a 30-year promise that they’ll pay it off. Debt has become second nature. But what happens when someone loses their job? Or gets sick? Or dies? The debt becomes overwhelming and the fear of money let’s it control us. So how do we fix all of this? How can we be smart money gurus, the jealousy of the whole neighborhood? It starts in a rather unexpected place. It starts within. There is a direct connection between your inner world, and how you treat and talk to yourself, and your money management. If you’re like I was...the world was a dangerous place that only tried to control you at every turn. You felt hopeless and like you have no say in the outcome of your financial life. You’re doomed to be broke and in debt like your family before you. Well the money lesson is a hard one for people to learn. Because money issue stem from our deepest places of self-worth and self-esteem. How we save, negotiate, earn, and spend our money are all directly affected by our inner world. For a very long time I felt overwhelmed by my finances. I was a recent college graduate with a five-figure debt pile, making about 12,000$ per year. I didn’t think I had any control over my situation. And through seeking advice a loved one said “Just ignore your debt, all they can do is take your tax refund every year.” Out of fear...this seemed like a pretty good option to me. Ummmm…….let’s just reflect on that. Ignoring my debt and income problem seemed like my best option. Because I didn’t know where to begin or how to help myself. If you haven’t heard of him you should. And you’ll thank me later. His teachings empowered me to take control of my finances and start little by little learning to control where my money went. Instead of just praying that my debit card would work. He taught me that I am not a victim of money, but the owner of my actions. If your finances are out of order there may be underlying issues that are causing the problem. Amelia grew up up in a family where debt was normalized. And actually a key cause of her parents divorce. Money was never really tight, she always had a place to live, and food on the table but never felt affluent. Later this young grew amass debts of her own not intentionally, but slowly as she never knew any other way. She grew to fear money on a subconscious level and never trusted herself to manage money...it always just kind of flowed in and out of her bank account. Tyler’s parents were wealthy, and were able to afford nice things. He took many vacations as a young man and always had everything he needed, and anything he wanted. When he grew older he remained dependant on his parents well past the normal age of financial independence. He maintained a steady job, but his earnings always went to buying things that he wanted, and he never saved or made strides to manage is money. Rita grew up in a very poor family, where money was tight and food wasn’t always readily available. And she could forget about new clothes to wear on the first day of school. Fast forward, and she turns 18 and gets her first credit card. For the first time in her life she is able to buy herself nice things. But soon the credit cards overwhelm her, and she works in a minimum wage job. She doesn’t see her true earning potential, and the debt terrifies her. But it’s an emotion she doesn’t pay too much attention to. It’s subconscious and unintentional financial sabotage. Our childhood and young adulthood prepares our relationship with money. Our family influences and basic, unhealed fears are the basis for our issues with money. And we are also just energy. So to understand how to direct and OWN our money we must look within. Maybe insecurities from a parent abandoning us at a young age creep also into our finances. And looking at or even sitting down to create a budget is overwhelming and terrifying. Maybe low-self esteem is stopping us from charging what we should charge for freelance work, or asking our boss for a raise. Maybe our lack of a sense of control over our lives transforms into inappropriate and unintentional spending. Everyone’s relationship to money is slightly different. But what’s true, is that if we want to truly fix our money problems whatever they are, we need to change our relationship with money. #1 Download this meditation that I’ve prepared for you all about money. The affirmations in this guided meditation will help shift your relationship with money, and help you realize how your insecurities or fears can interfere with your finances. Re-form your relationship with money. It's not evil, and you don't have to be afraid of it! Learn to attract money and support yourself and your family. 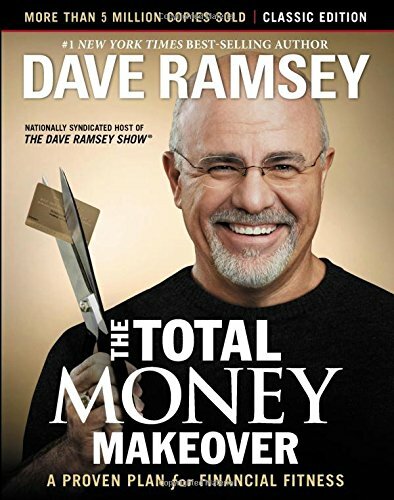 #2 If you want to take control of your money, and if you have debt please get the “Total Money Makeover” by Dave Ramsey. This book changed my life and my relationship to money. It empowered me. Good luck guys...this is not an easy path, but it’s a VERY necessary one. 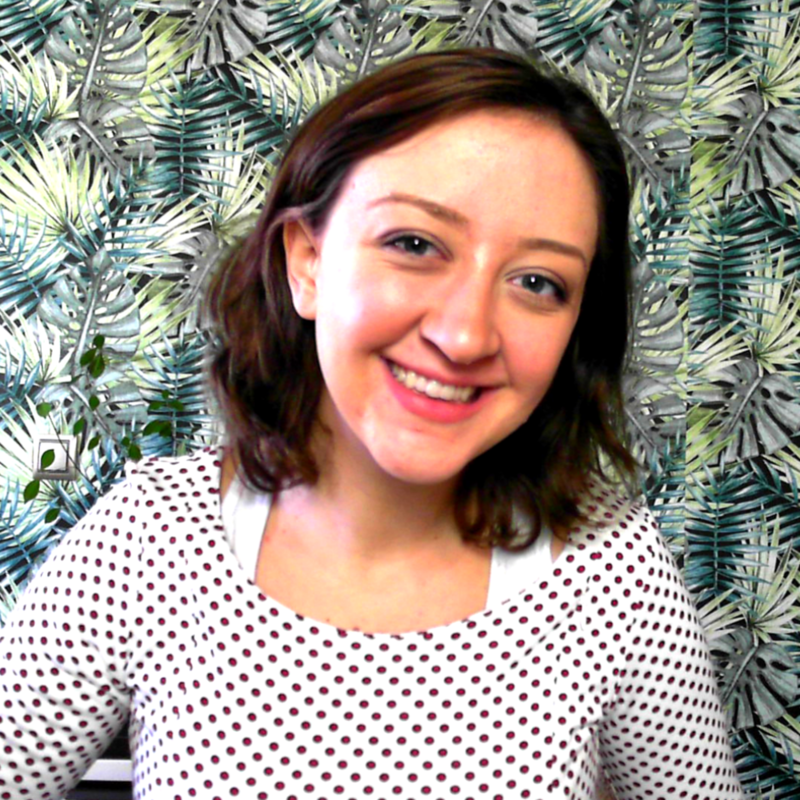 Newer PostStop Generational Trauma & Abuse Now! Seriously, you reading this, break out of it! Be free!